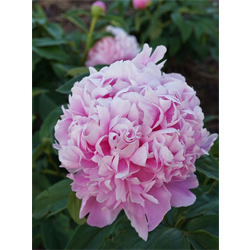 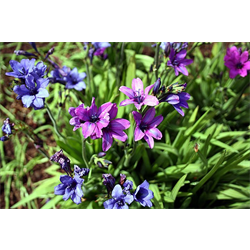 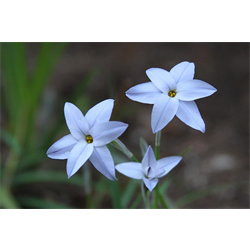 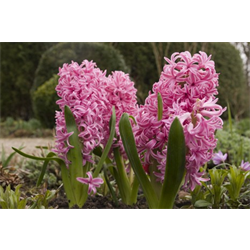 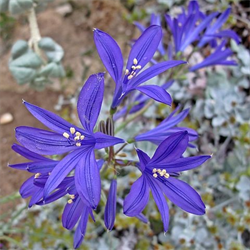 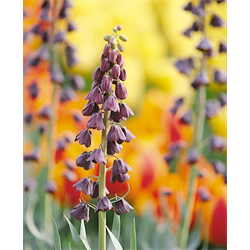 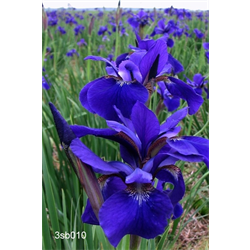 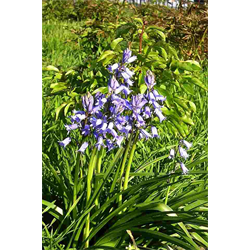 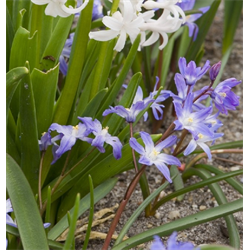 Find all spring blooming bulbs and bare root plants for sale at Terra Ceia Farms here. 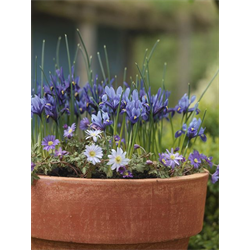 These items are shipped and planted in the Fall but depending on the item you can have blooms anywhere from late winter (ie. 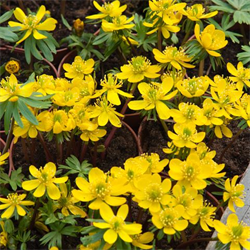 Eranthis) into late spring (ie. 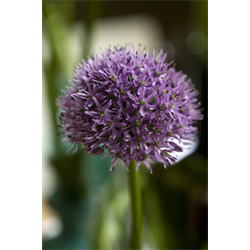 Allium) or even the fall (ie. 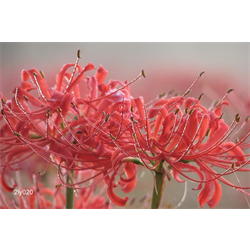 Lycoris). 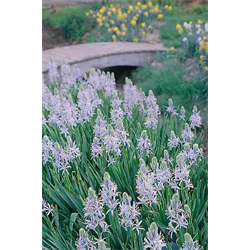 Whether it’s the early flowers of Crocus, the scented fragrance of Peonies, or the ethereal blooms of Lycoris (spider lilies) that you seek, we offer a wide selection of spring bloomers below and hope that you will find something that pleases your particular palate. 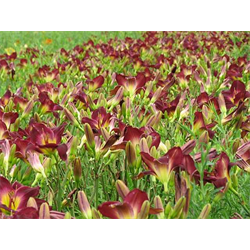 Our Fall shipping season begins on October 1 and runs through January 15. 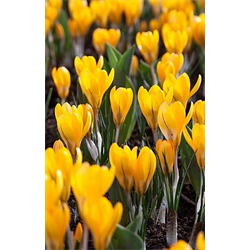 Coldest zones of the country are shipped first and we move into warmer zones as the season progresses. 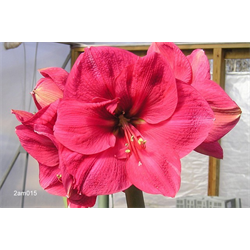 As a rule we try to get the products to you within a week or two of your first frost date. 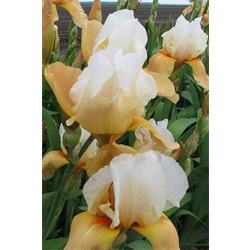 If you require a specific date, please note in the shipping comments section during checkout and we will do our best to accommodate. 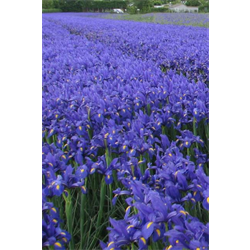 You can find more information on our ship dates here: Terra Ceia Farms Shipping Schedule and Guarantee. 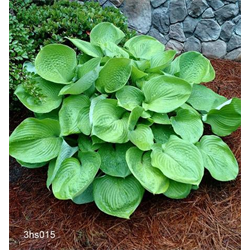 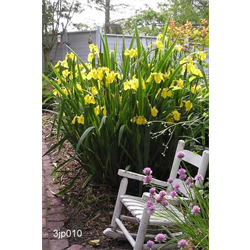 Have a large area that you want to plant while saving a lot of money? 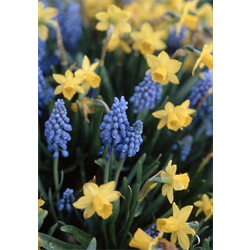 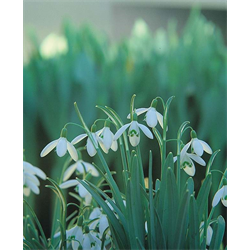 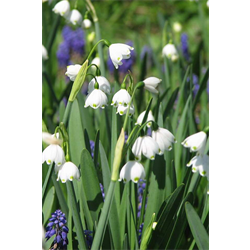 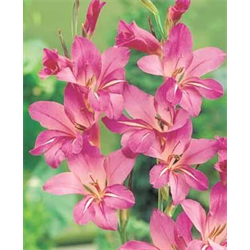 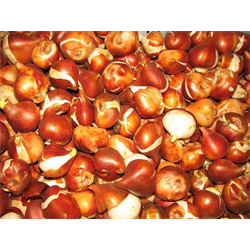 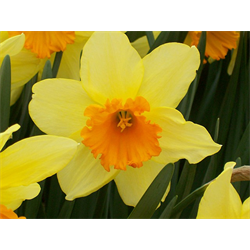 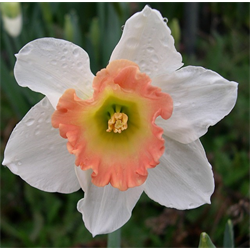 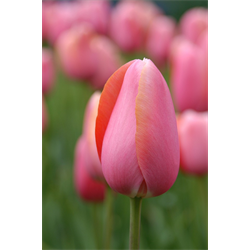 Then check out our bulk ‘Bulbs by the Bushel’ section here: Spring Blooming Bulbs by the Bushel. 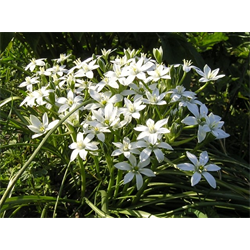 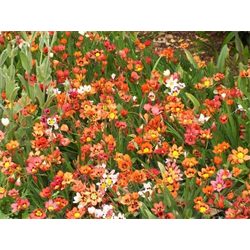 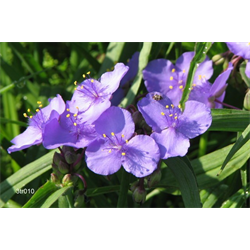 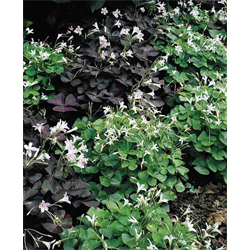 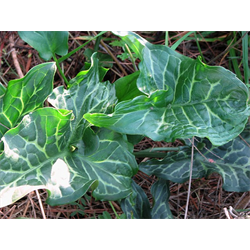 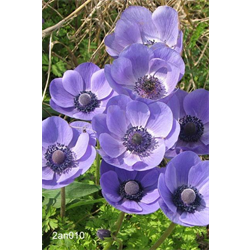 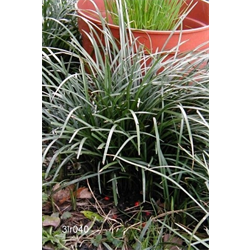 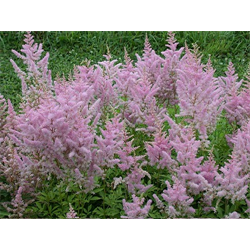 Want plants that look like they have been in your garden for years the first growing season? 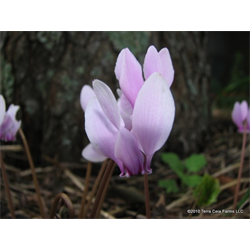 Then check out our undivided, ‘Field-run Clumps’ here: Field-run Clumps. 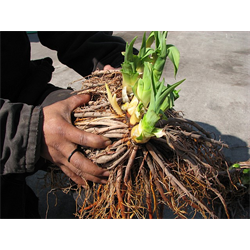 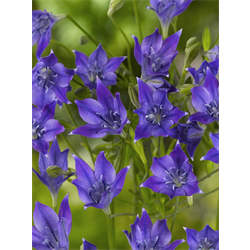 Regardless of what you decide to purchase, all bare root plants and bulbs that we ship are flowering size and will bloom in the first growing season.Unlike bulbs that are shipped and planted in the spring, Spring blooming bulbs require the winter months for proper rooting and flower development and will not bloom (or bloom correctly) in the garden without this cold period. 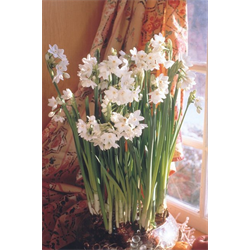 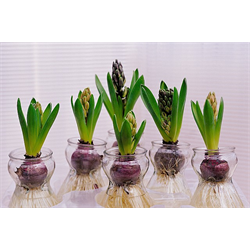 Of course there are always exceptions to this rule so if you are looking for prepared bulbs for easy indoor blooms for the dreary winter months you will find those below as well. 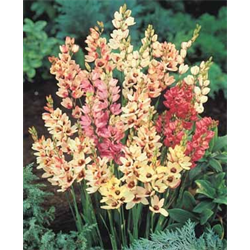 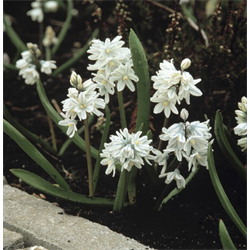 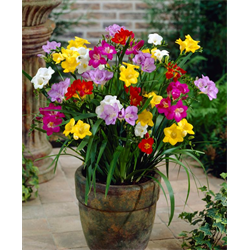 We offer a wide range of bulbs and plants that will perform in many different USDA hardiness zones. 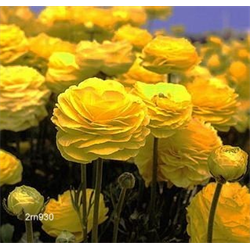 This information will be listed on the category page or you can find it listed under the product information tab for a given item. 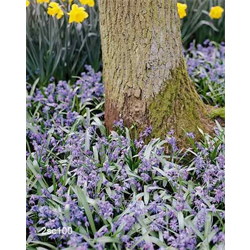 Not sure which zone you garden in? 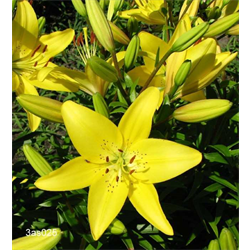 You can find it by your zip code here: USDA Zone by Zipcode Finder.